Colorado State University raised nearly $28,000 for their Rams Against Hunger program which provides meals to students facing food insecurity. To amplify the impact of the program, they tied donations to a goal of providing 2,000 meals, each for $7. CSU ended up raising enough to supply almost 4,000 meals, doubling their impact! Tying your overarching goal to the significance of a gift is a far greater incentive than simply counting donors or dollars. In addition, it gives donors more information on how to maximize their impact, because it can be directly related to the costs of what they are supporting. Remember: great storytelling is the backbone of any successful platform or campaign, so make sure to emphasize the effect of your fundraising! Portland State University found success gamifying a $25,000 matching donor gift to blow past their $50K goal to $57,633. This helped them build momentum in the early part of the day to reach the $25,000 matching threshold, as well as create a stretch goal once the matching gift was incorporated into their total. Because matching gifts create urgency for smaller donations, they are a great way to incentivize major donors to galvanize others around their passion. As an added bonus, major donors get to showcase their impact to a large online audience and can be acknowledged in any resulting stewardship material. Try featuring an initiative you know will resonate with a major donor, and approach them about the opportunity to increase funding by offering a matching donation. 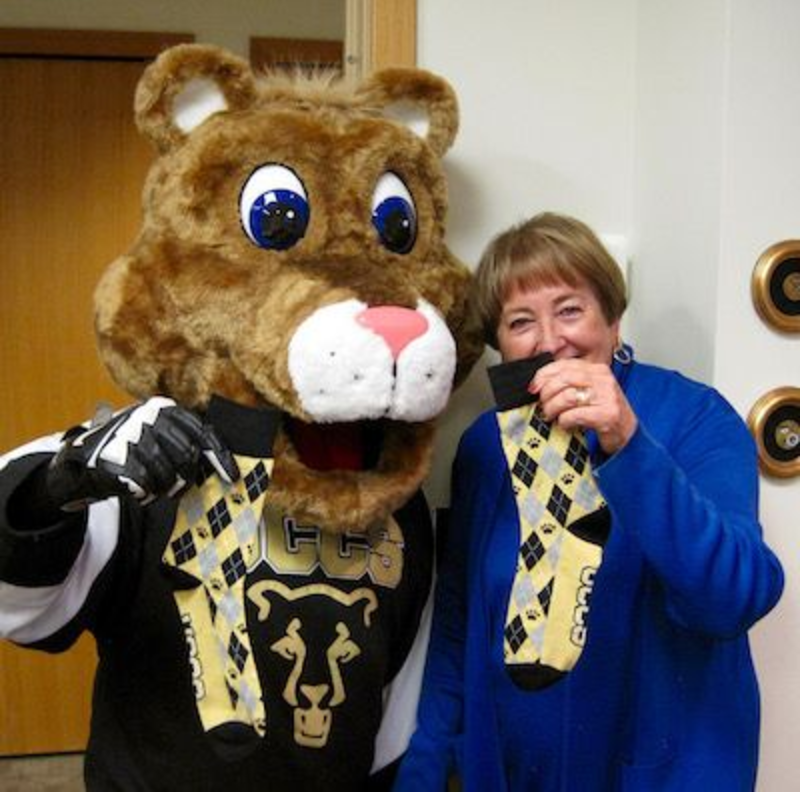 The University of Colorado at Colorado Springs offered the first 500 donors of $10 or more a pair of limited edition UCCS socks as part of their #RocktheSock Giving Tuesday platform. This was a critical driver towards a matching $45,000 gift contingent upon contributions by 500 unique donors. While many institutions offer rewards for crowdfunding campaigns, it’s rare to see rewards tied to Giving Days. However, offering a reward that is a part of all promotional materials for your Giving Day is a great way to create a unique platform brand, increase minimum donation averages, and encourage a larger number of unique donors. Wearable rewards also give you continued brand awareness after the day of, and can be easily coordinated with your campus clothing outlet. Try incorporating one, or even all, of these strategies for your next Giving Day or even next Giving Tuesday to maximize your results!